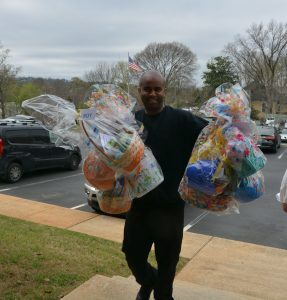 Easter Baskets Needed for Children and Seniors – United Way of Central Alabama, Inc.
Peter Cottontail and Hands on Birmingham need your help! 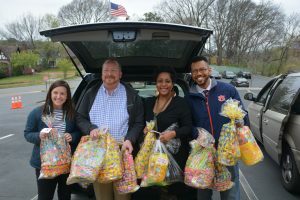 We are asking the public to give the children at agencies such as Pathways, YWCA, Aids Alabama, The Salvation Army, and the Ronald McDonald House something to celebrate this Easter with the Bunny Aid Easter Basket Program. You can help by donating assembled baskets, or even just treats to go in them, like candy, non-perishable items, small stuffed animals, coloring books, crayons/markers, or toys for boys and girls of all ages. We estimate that we will need 2,500 baskets. Deadline to donate baskets is Thursday, April 18, 2019. And the fun’s not just for little ones! If you’d rather provide a basket for a teenager, load it up with items like chips, snack cakes, beauty products, brush and comb sets, purses or wallets, notebooks, reading books, sports items, toiletries, water bottles, or fun games. Senior citizens will get some love, too, with baskets packed with toiletries, brush and comb sets, crossword puzzles, soft snacks, and small stuffed animals. Assembled baskets should be wrapped with cellophane for easy transportation, and be sure to include a label on each basket indicating the intended gender and age. 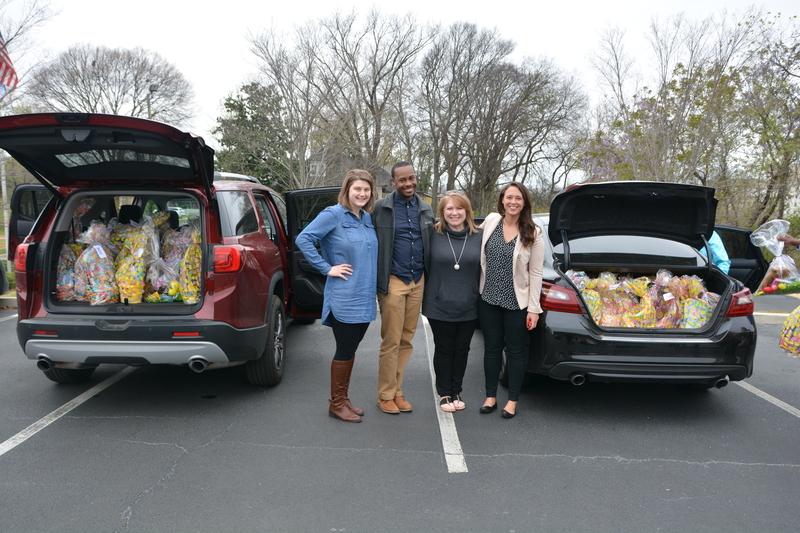 It’s always more fun to volunteer with friends, so start a friendly office competition to see who can put together the best Easter basket. The family can get involved, too, by getting together and assembling baskets according to a specific age range or theme. And these baskets don’t take much time to throw together. If you’re pressed for time, throw in a few movie tickets for a fun family outing. Deadline to donate individual items is Thursday, April 11, 2019. For more information, please contact Tawanna Willoughby at 205-251-5849 or twilloughby@handsonbirmingham.org.